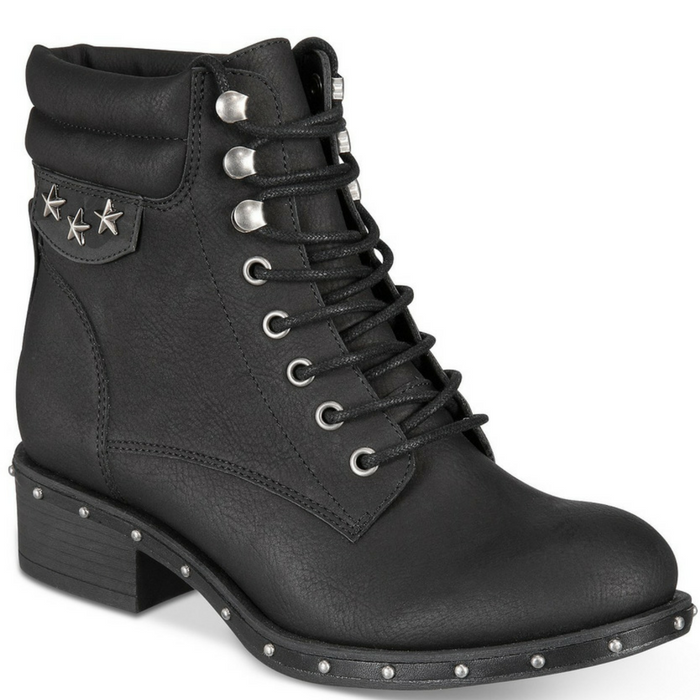 Joli Combat Boots Just $14.63! Down From $59! You are here: Home / Instagram / Joli Combat Boots Just $14.63! Down From $59! Lace-up a bold look for a fun night out to see your favorite band in the stylish studded design of these Joli combat boots from ZIGIny.